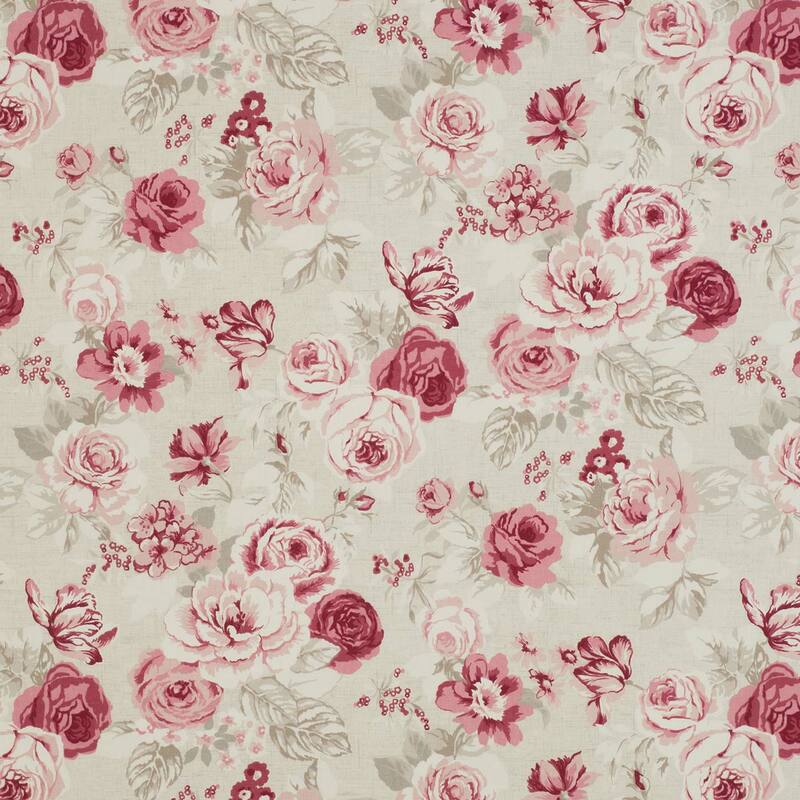 Genevieve by Clarke & Clarke is one of our many fantastic Floral fabrics. Floral curtain fabrics in Raspberry give your home that interior design look. Floral curtain fabrics made with 100% Cotton are designed to complement most homes. We proud of our bespoke Clarke & Clarke hand finished made to measure products including curtains, roman blinds and assorted other soft furnishings. Don’t forget to checkout our other Raspberry fabrics to see if your perfect one is available.